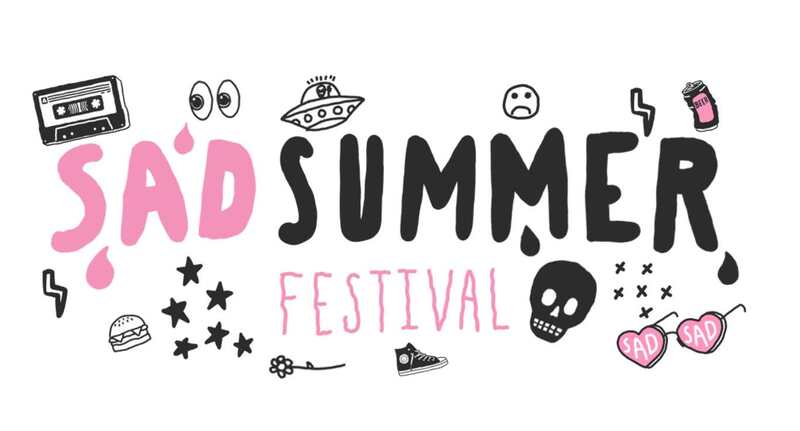 Sad Summer Festival, a brand new pop punk cross-country festival, will make its debut this summer on its inaugural nationwide run. 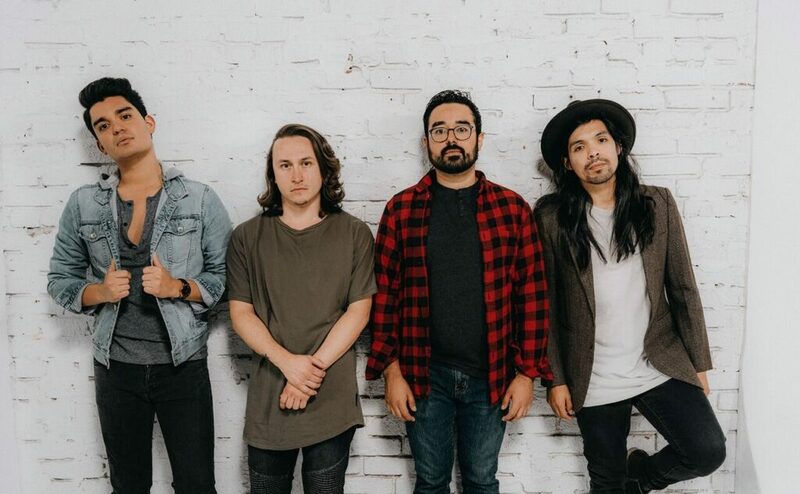 The festival is set to include sets by State Champs, Mayday Parade, The Maine, The Wonder Years, Mom Jeans, Stand Atlantic, Just Friends, and L.I.F.T. with special appearances from Four Year Strong, Set It Off, Forever The Sickest Kids, Emo Nite, and Every Avenue on select dates. Additionally, Sad Summer Festival is also incorporating a non-profit partner that will provide on-site education and resources to fans (more information to be announced later). A limited number of presales are now on sale with access code “SAD” with general admission tickets set to go on sale Friday, March 22nd at 10am local time. Anaheim’s date will go on sale on April 5th at 10am PST. State Champs, Mayday Parade, The Wonder Years, Mom Jeans, Stand Atlantic, Just Friends, and L.I.F.T. will be playing all listed shows while The Maine will be missing the Minneapolis date. Check out a full list of dates now below.